Ruby colored red wine with intense red fruit, balanced, with young and irreverent tannins very pleasant. 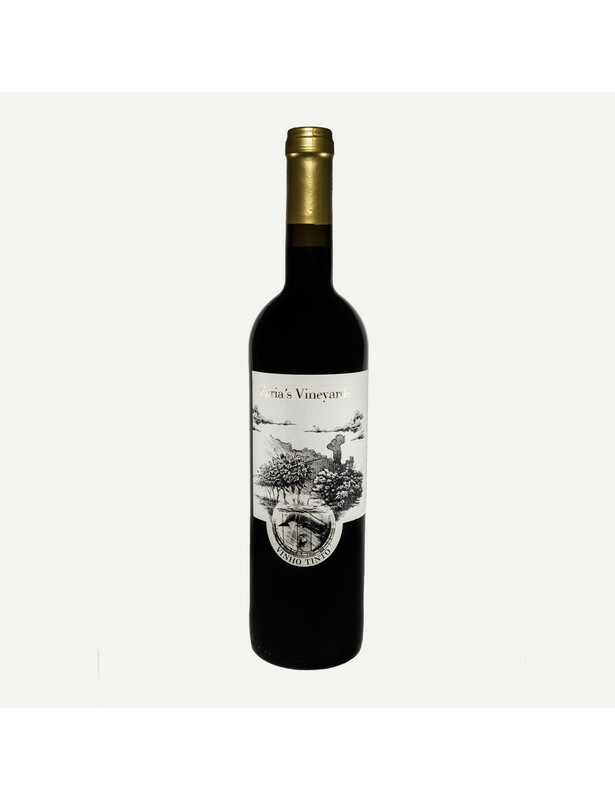 Obtained from the grape varieties Merlot and Cabernet Sauvignon, this wine shows notes of ripe fruit and a character that is marked by spices. To the palate, this is a soft wine, with a well balanced acidity that invites tasting.